Whether it is a joyous occasion such as a wedding or a sad, but celebratory occasion of a funeral, the power of music is unquestionable. 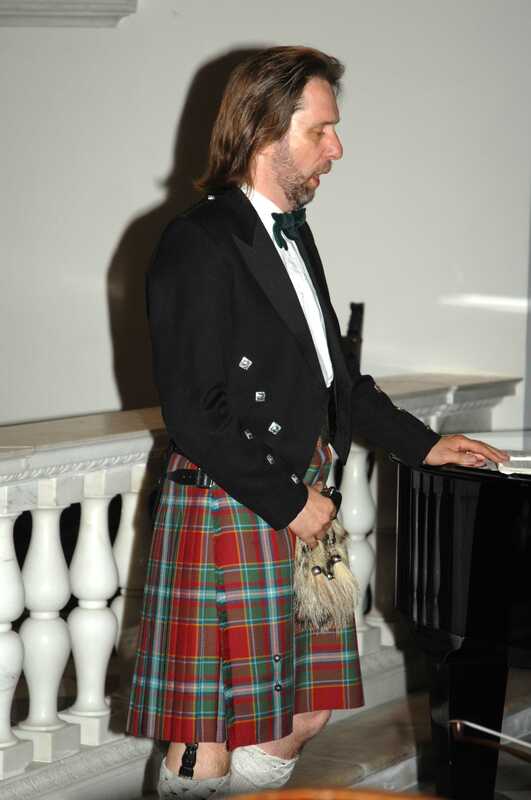 Drummond Walker has years of experience singing at both occasions and knows exactly how to reflect the emotion for such moments. His CD “Divine Love” offers a selection of music for such important rites. Drummond Walker’s powerful tenor voice is ideal for big events, and with years of stage experience, he knows precisely how to work an audience. 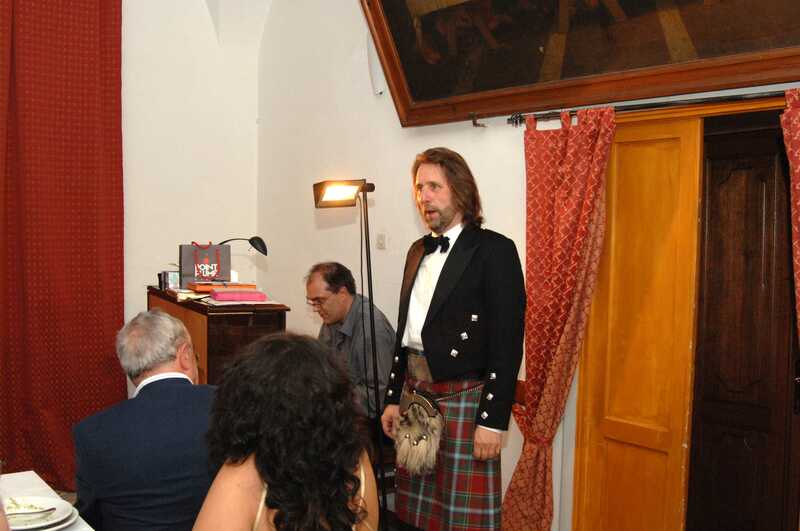 He regularly performs at concerts singing popular opera/operetta arias, show songs, Neapolitan and Scottish folk songs. He has had the privilege of singing in some of the most beautiful churches throughout Europe and the USA. He enjoys having the opportunity to sing for a number of communities.